We love meetings! Your meeting is an important and necessary part of doing business. Instead of entertaining with the same old routine, shake things up and inspire creativity by hosting your next corporate meeting in one of the Boston Public Library’s professional spaces. Treat your guests to an indulgent day to get down to business in one of the most unique meeting places in Boston’s Copley Square. Let The Catered Affair prepare a fresh spread of delicious food for your attendees. 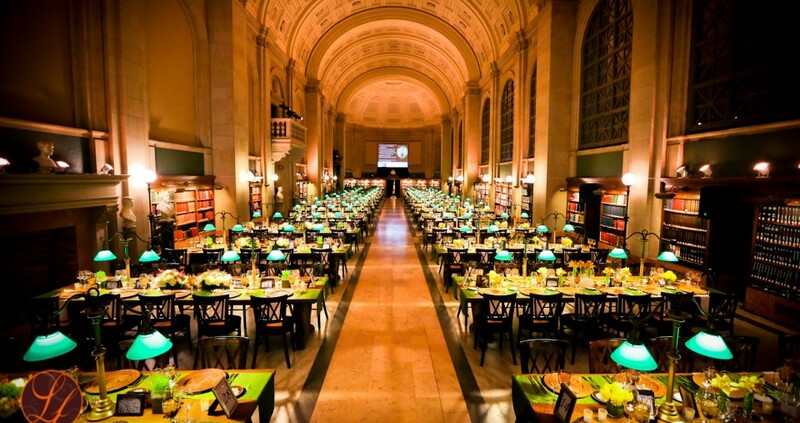 When you’re looking to host a business event, look no further than the Boston Public Library, which can take care of all of your corporate party and meeting needs. 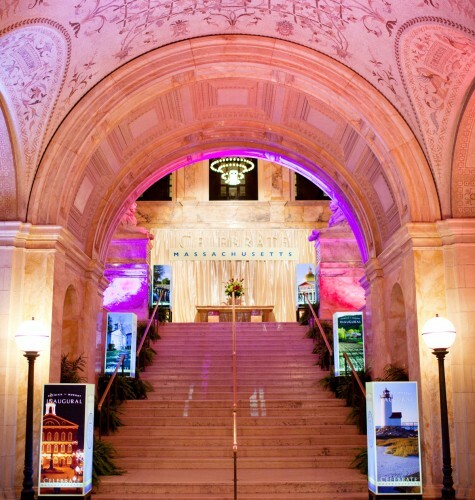 The Catered Affair at the Boston Public Library offers a diverse array of professional private meeting rooms that can accommodate a meeting or party from 15 to 3,000 guests. 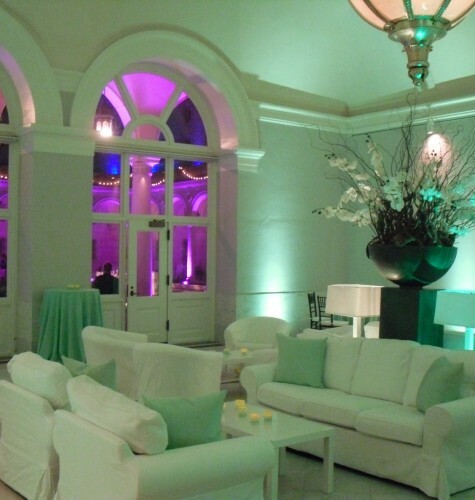 Each corporate meeting and event space has a very distinct feel. Some spaces are flooded with light; others feel like a study with warm wood bookshelves lining the walls while the rest feature dramatic historic artwork and interesting architecture. There are plenty of outlets so you can share your big presentation with ease. Our team of event producers is happy to assist you to arranging all your technology and presentation set up and installation. 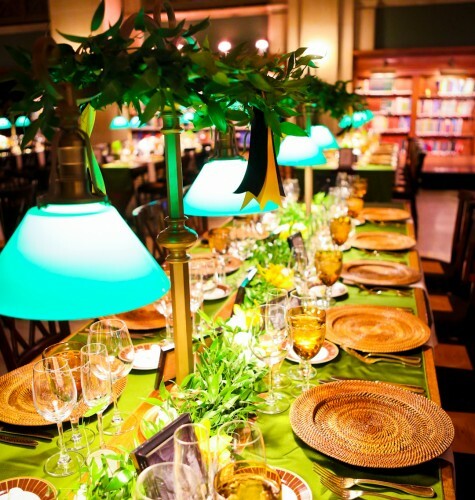 In addition to accommodating corporate meetings of nearly any size, The Catered Affair at the Boston Public Library is prepared to supply everything you need to make your next business party stunning instead of stuffy. We pride ourselves in setting the pace for new business trends. Did you know The Boston Public Library has a lecture hall? The Rabb Lecture Hall is a private theater right in the Johnson Building complete with Audio Visual and Green Room for programs and presentations. For a private dinner on Fridays, Saturdays and Sundays, consider our silent reading room, Bates Hall, which comfortably seats up to 330 without any obstructions for your program. 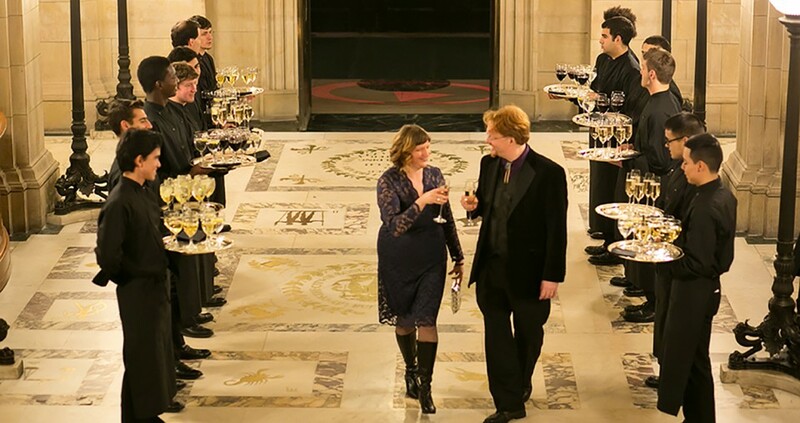 To really make your meeting feel even more decadent, your employees will be treated to a meal from The Catered Affair. We offer a variety of menu options for corporate meetings. And afterwards….treat your employees to celebrate with a cocktail reception to unwind after a productive day! 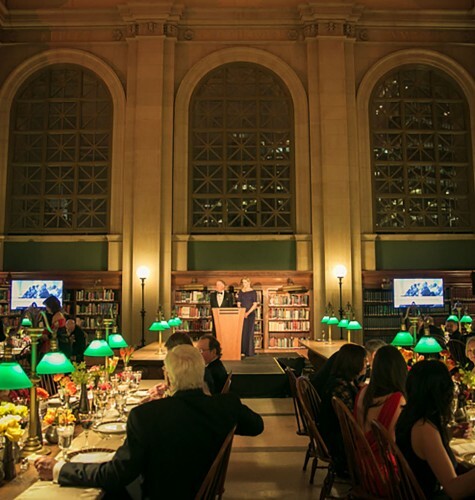 So come to Copley Square for your next corporate meeting and host your event in one of the Boston Public Library’s diverse professional spaces. And make it extra special with delicious food prepared by The Catered Affair!